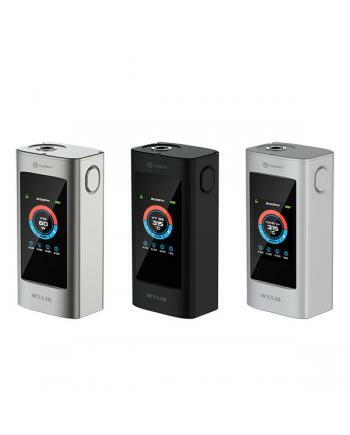 Newest joyetech touch screen temp control box mod Ocular C, made of zinc alloy, three fashionable co..
Joyetech ocular is one of newest temp control box mods with touch screen, this new TC mod with 1.68i.. 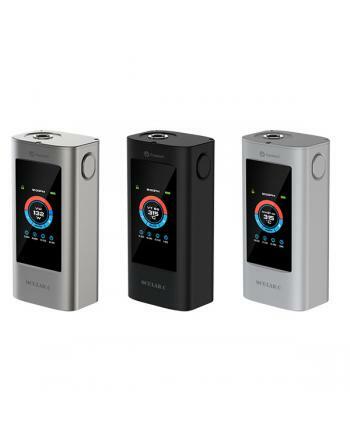 Newest joyetech temp control mod cuboid 200, with glossy zinc alloy shell, three different colors av.. 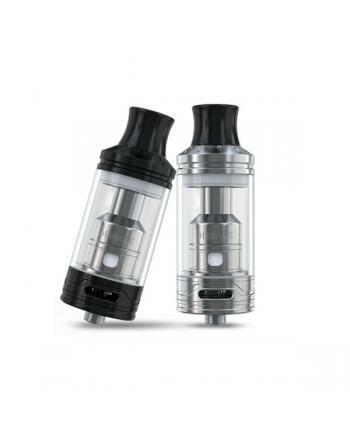 Description: Newest joyetech sub ohm tank cubis pro mini atomizer, adopts innovative and leak res..
Joyetech Elitar pipe is the newest classic pipe style vape kit, cool sophisticated and elegant in ap..
Ornate is the newest joyetech company sub ohm tank, with the stylings of neo-Georgian architect.. 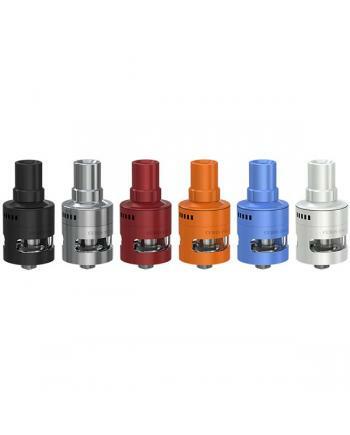 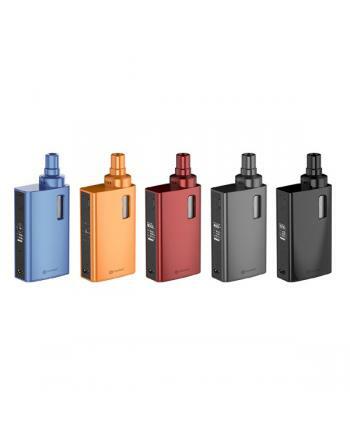 Features: Joyetech MGS triple 0.15ohm cores, made of ss316l vape wires, resistance is 0.15oh.. 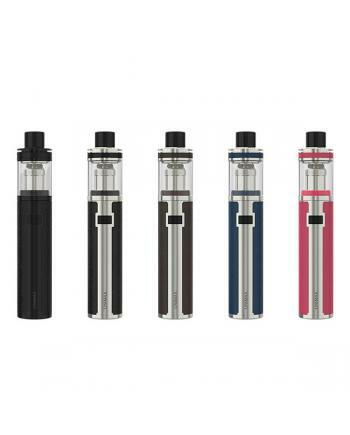 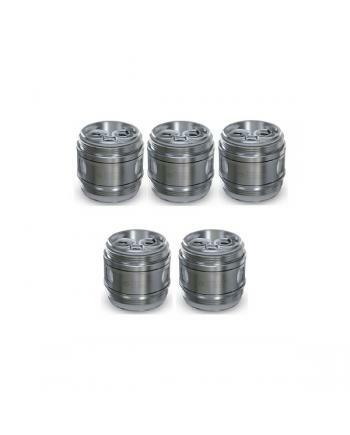 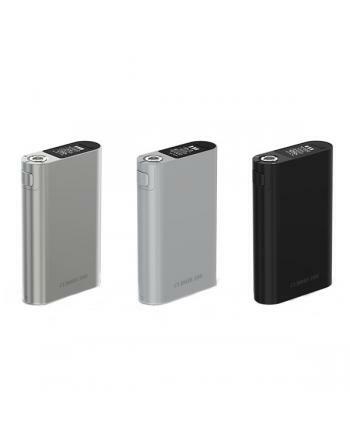 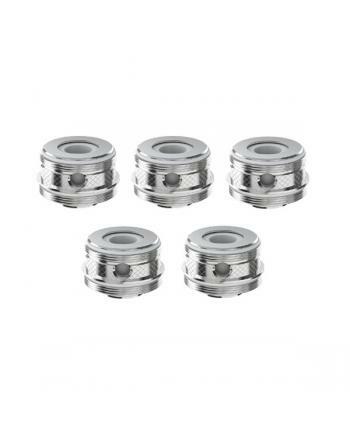 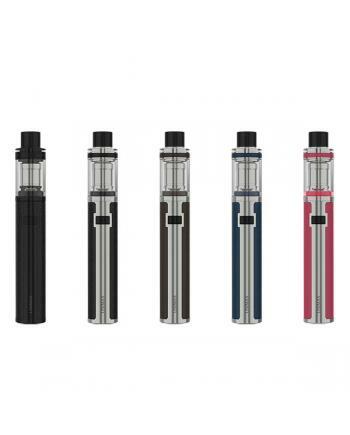 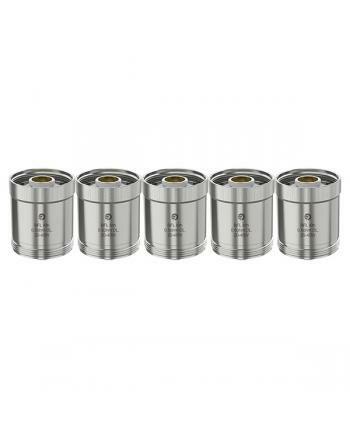 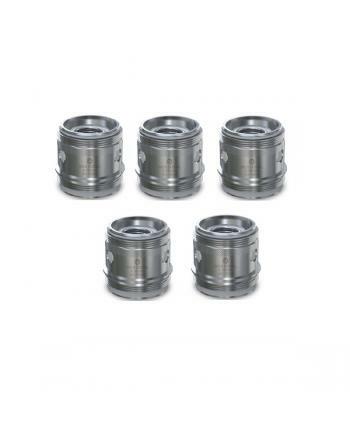 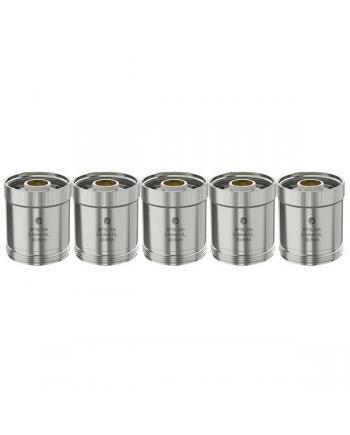 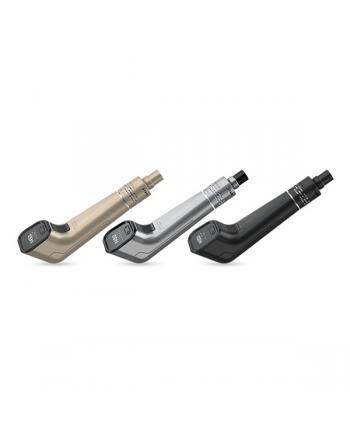 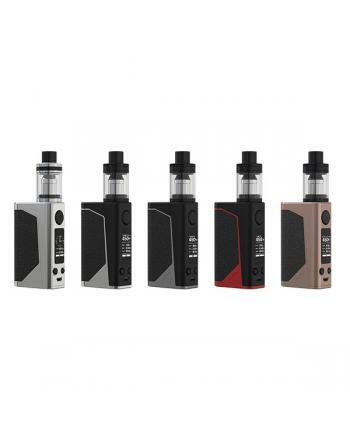 Features: Joye Tech MGS SS316L 0.15ohm core, 5pcs per pack, made of stainless steel wires, can be..
Egrip 2 light is the newest joyetech company all in one style TC vape kit, the new version..